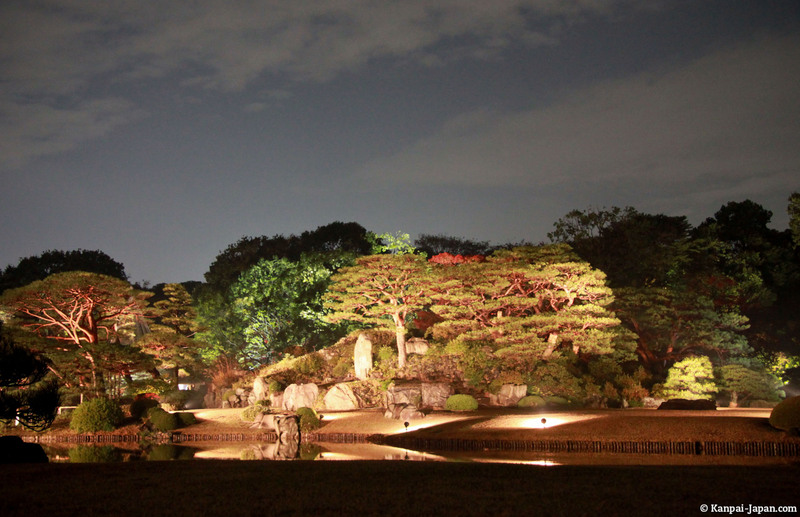 Among japanese gardens in Tokyo, it seems that Rikugi-en remains one of the most recognized with Koishikawa Korakuen. 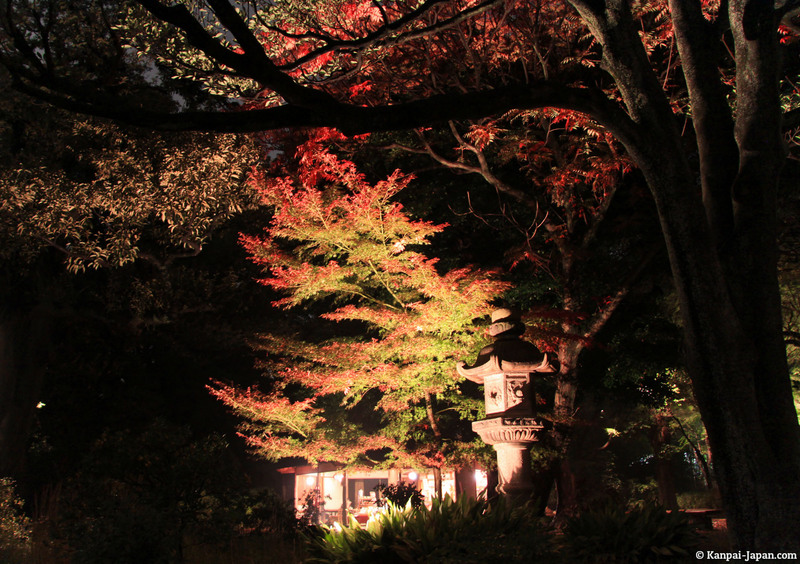 I wanted to visit Rikugi during red maple season in autumn (momiji) to enjoy the light-up that provides a relatively new perspective on the garden's assets. 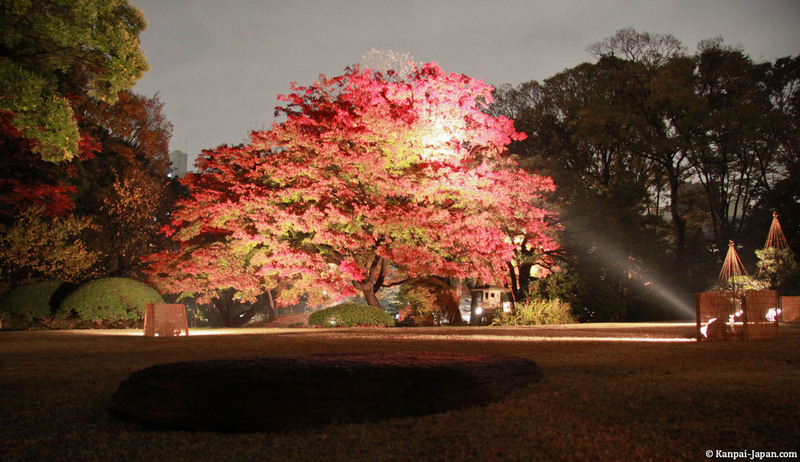 Warning : the light-up, focused on the central island's contemplation in particular, closes access on Togetsukyo bridge and Fujishirotoge point of view. 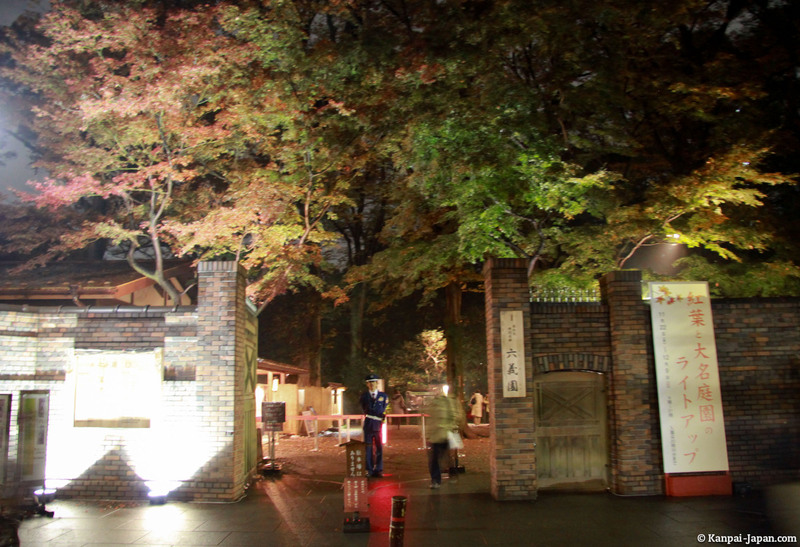 Thus, it's like another version of Rikugien that is offered. 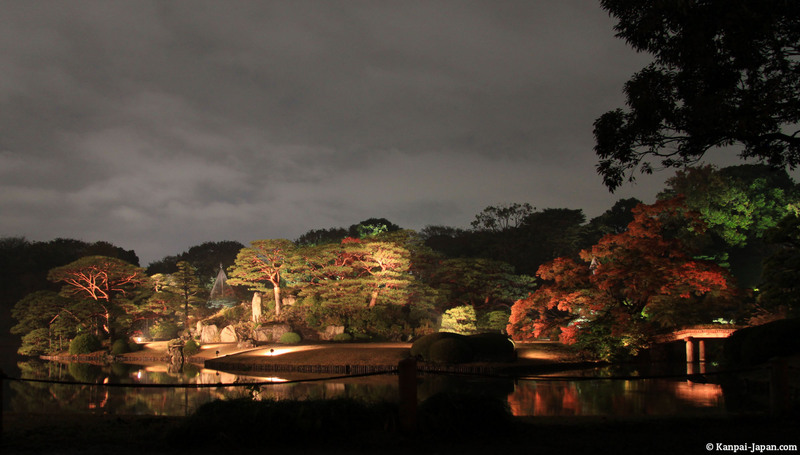 In return, the lights clear quite frankly Tokyo buildings in the background, which enhances the zen atmosphere of this beautiful garden of Edo era. 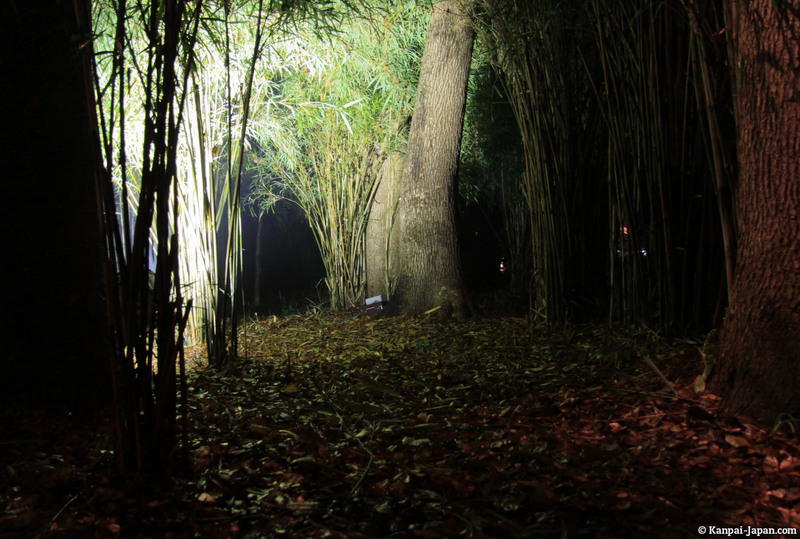 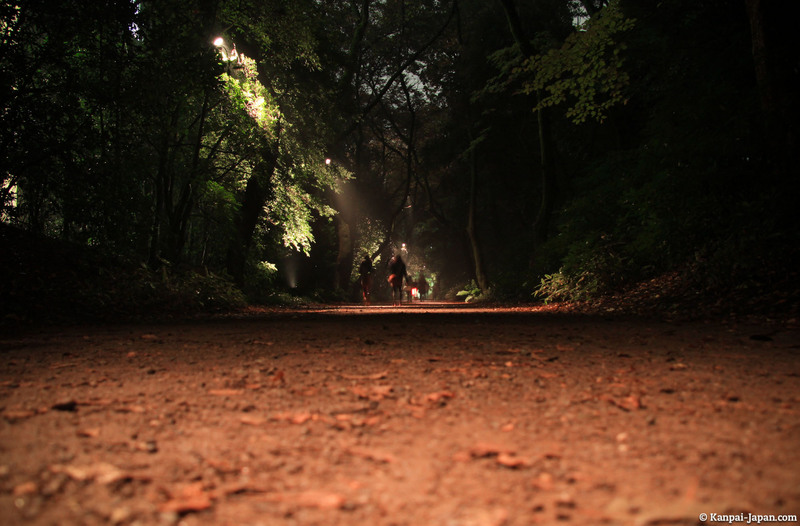 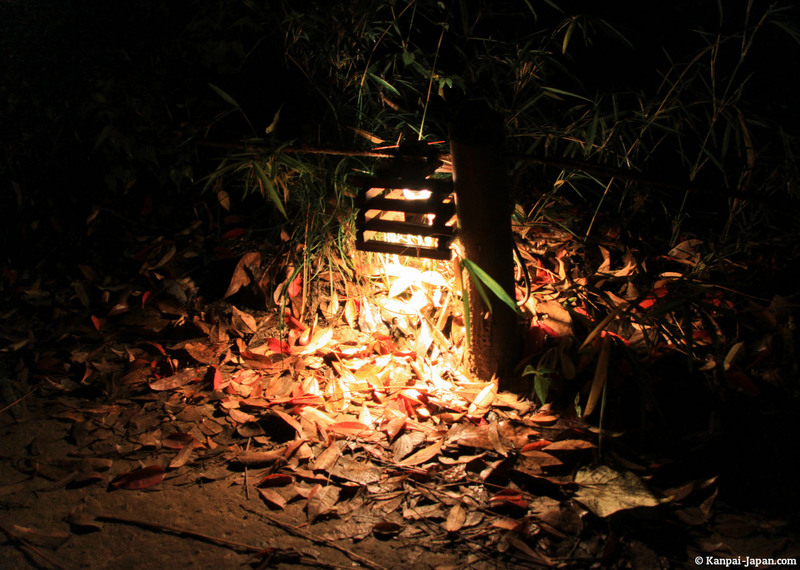 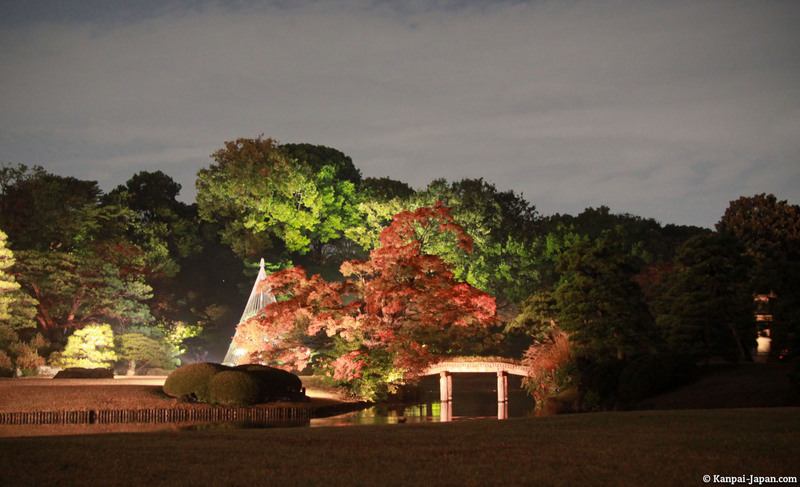 Here are some pictures of my night walk in Rikugi-en, which I really enjoyed.